Jailed former Israeli agent taken to hospital as multiple health problems worsen. 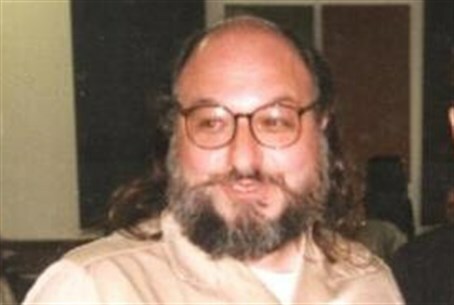 Jonathan Pollard, who has served nearly three decades in an American prison for passing classified information to Israel, was hospitalized Wednesday night. Pollard has suffered from multiple health problems for some time. His condition recently worsened, leading to the hospitalization outside the prison. Top activists in the campaign to release Pollard confirmed that his health has been on the decline, and that he had recently reported suffering from pain. Pollard was rushed to hospital on multiple occasions in recent years. Each time, he has been returned to prison as soon as his condition improves. Senior officials in the United States have increasingly joined the call to free Pollard from prison. Among them is former CIA Director James Woolsey, who has indicated that the reason Pollard remains in jail is anti-Semitism. “I tell people, ‘imagine he’s a Greek American and free him,’” Woolsey told Israel’s Channel 10 news. Former U.S. Deputy National Security adviser Elliott Abrams has called for Pollard's release as well. "I don't think he's a hero, but the way to judge it is by the normal treatment like other cases of espionage and it's hard to find someone - particularly in the case of a friendly country - that has been imprisoned for 29 years," he told i24News.